The above code creates a table where each cell has a custom background image (awardbg.png) and a text label. Example. The cell's backgroundView goes behind all the other views.... 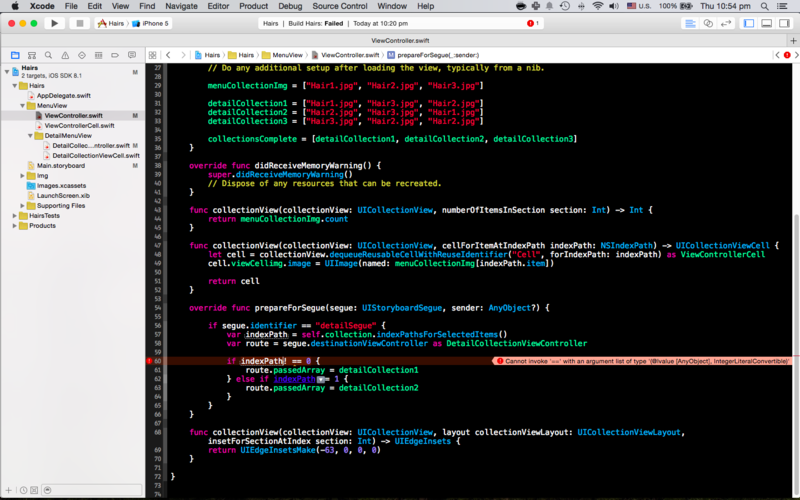 I'm trying to program a NSCollectionView in Swift, MacOS. It's working well, with one exception. The section headers won't appear. Where they should appear is just empty space. 16/10/2012�� In order to print the salary slips for employees department wise, you will need to click on the first cell from where the next department begins. Now, click on the "page layout" tab and then click... That really depends on the structure of your app. If each cell has an 'add to cart' button, you might think about putting that button inside the cell (which should be a UICollectionViewCell subclass), and make sure the button is calling a method on the cell itself (not the view controller). 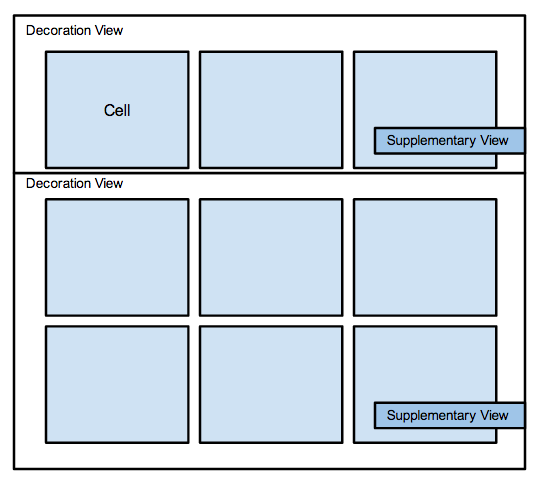 This is the second part of my Tutorial series on Table View with multiple cell types. After reading the multiple responses and advice for the first part, I decided to add some major updates. how to get to facebook restricted list Finally you can have the following screen with 3 sections. How to change the number of Items in the section. Now we have done the basic code to make the Collection View with section. We can add corner radius to section by adding custom section header/footer views and set up relevant view properties to draw the corners. Alternatively we can draw the corner on first and last section row in case we don't need to display any section header/footer. how to get bc cell phone plan in ontario This is the second part of my Tutorial series on Table View with multiple cell types. After reading the multiple responses and advice for the first part, I decided to add some major updates. The above code creates a table where each cell has a custom background image (awardbg.png) and a text label. Example. The cell's backgroundView goes behind all the other views. That really depends on the structure of your app. If each cell has an 'add to cart' button, you might think about putting that button inside the cell (which should be a UICollectionViewCell subclass), and make sure the button is calling a method on the cell itself (not the view controller). 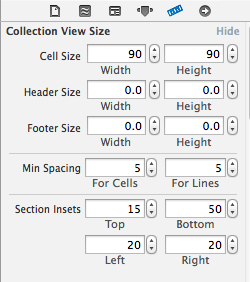 Next, select the Collection View Cell and set the identifier as �Cell� in the Attribute Inspector. Cell Reuse Identifier Then, add an Image View to the cell.